order Full kettle tea at the old friends farm online store here! The Teas! 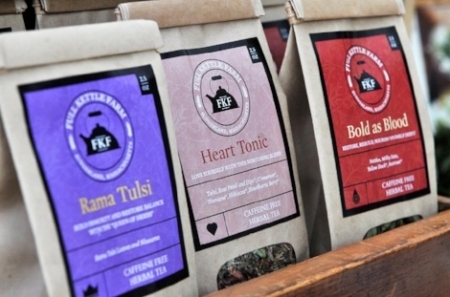 : Full Kettle Farm grows a diversity of vibrant herbs for our exclusive line of delicious herbal teas. The herbs are grown and harvested by hand at peak vitality, then dried on site in our wood framed herb drying room. Most herbs take about 3 days to dry completely, then we sift and sort them into the right size and texture for blending with herbs and spices from around the world. Our blends are average 75% herbs grown right here at the farm. Currently, we have nine blends, each covering a different seasonal need or just because it tastes so good. Next best thing to reading about them is tasting them! Go to our products page to read more, order online, or see where you can get a hot cup for yourself out there in the world. Blessings! 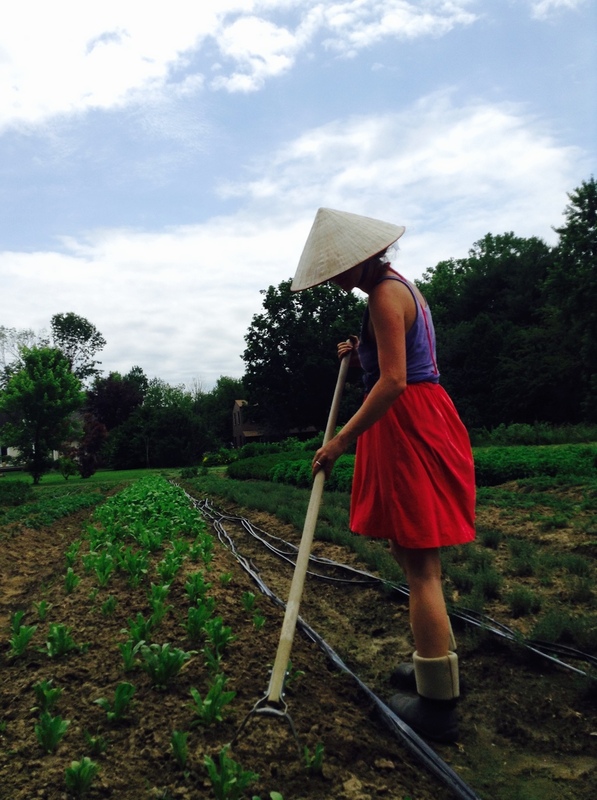 The Land: Full Kettle is a one acre herb farm located at 111 North Silver Lane, Sunderland, Massachusetts. We grow a wide selection of fresh and dried herbs for tea blends, culinary use, medicinals, and essential oils. 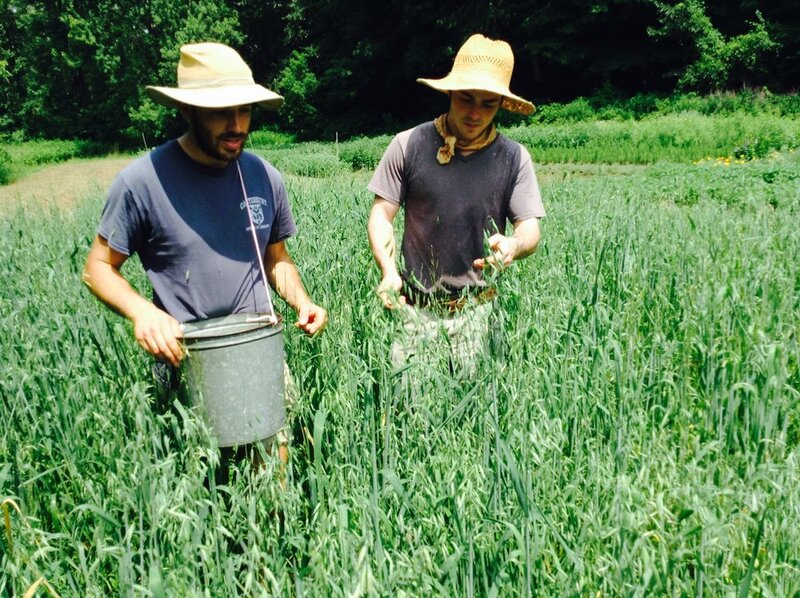 We grow everything by hand, using a rototiller sparingly in the springtime to work in cover crops. Our herbs are harvested at peak freshness and most of them go through our beautifully crafted drying room, eventually bound for your tea pot! We put a lot of loving attention towards the plants and the soil, and as a result our herbs are full of life, happy to serve us as we serve them. 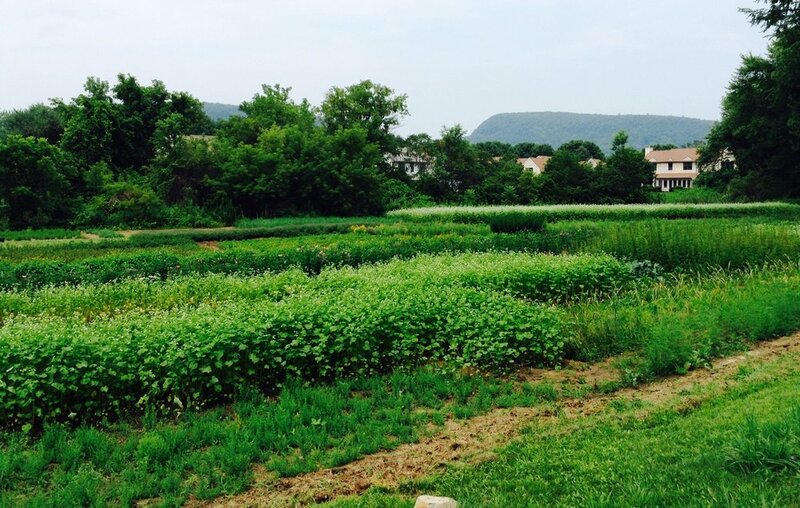 Cultivating only one acre, we use a mix of a raised bed system and "herb patches", along with extensive cover cropping, mulching, and composting. The farm has healthy Chi flowing throughout, with a small stream of clean mountain water hugging the field like a mama bear. The Farmer: My name is Greg Disterhoft. I run the farm, which means I tend to the plants and the land, as well as do my my best to make the business end of things work. I began farming about ten years ago. After stints at a few scaled up organic vegetable farms (Full Belly Farm in Guinda, CA and Red Fire Farm in Montague, MA) I found myself the unlikely manager of a tiny permaculture farm in Conway, MA, the one-time Goldthread Herb Farm, where I was introduced to the more subtle language of plants. I remember I was told by my boss to sit with a dandelion every week for ten minutes and listen to it. I started Full Kettle the following season with my friend Tamara, and I took full ownership of the business when she and her husband Bill had their second child. I live in Wendell, Massachusetts. Sweet Birch Herbals: I often work in tandem with valley herbalist and Full Moon Ghee queen Hannah Jacobson-Hardy of Sweet Birch Herbals. Our two businesses are like siblings. I grow herbs for Sweet Birch, Full Kettle hosts a residency for her herb classes each season, and she sells Full Kettle products at regional farmers markets. She is a dear friend and an amazing medicine woman. Sign up with your email address to receive news and updates from Full Kettle.